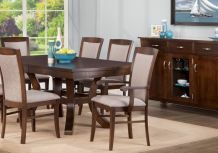 Your dining room is more than just another room in your home, it’s a place where memories are created and shared. 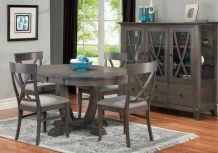 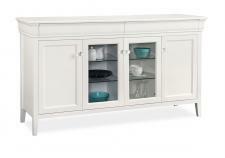 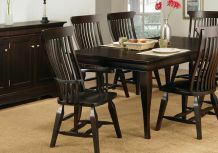 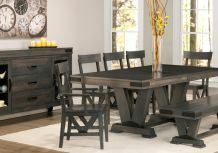 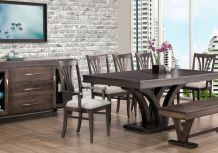 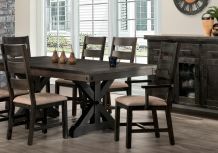 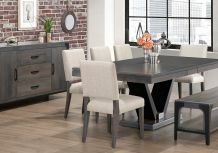 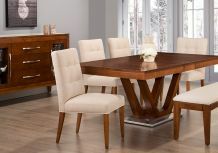 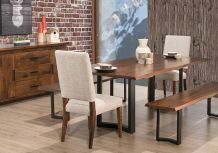 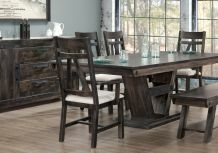 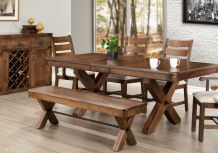 Whether it is a birthday party, holiday meals with family, gourmet get-togethers with friends or romantic dinners for two, add even more occasion to these moments with a dining room suite from Handstone. 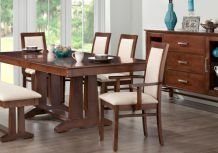 No matter what your style or the tone you’re trying to set, you’ll find a dining room suite to match it in our impressive collections. 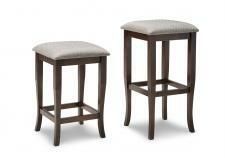 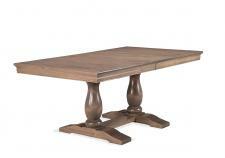 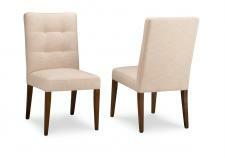 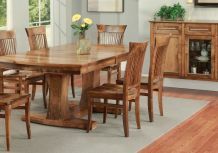 All center leaves feature solid wood table pins.